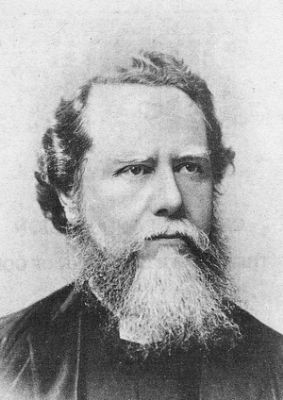 In honor of Hudson Taylor, English missionary to China and founder of the China Inland Mission, who died on this day in 1905. Thanks sharing. Interesting blog post. Please feel free to share your inspiration at Godinterest. God Bless Your Ministry.